This has got to be one of the most useful ideas ever… having a phone that translates what other guy at the end of the line is saying. However, why would you speak on the phone to someone if you don’t his/her language? 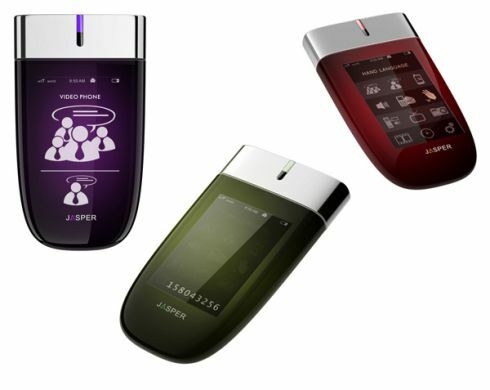 Back to the device, we’re dealing with the Transducer Mobile Phone concept, created by Jasper Hou. 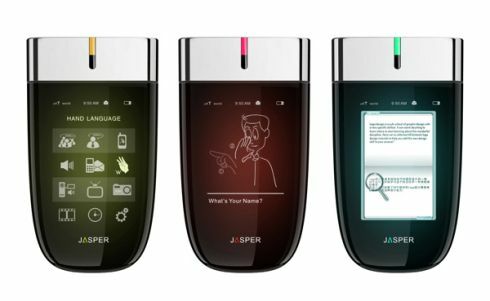 This handset can translate incoming calls into the language of your choice and translate what you’re saying to the folks you’re calling. 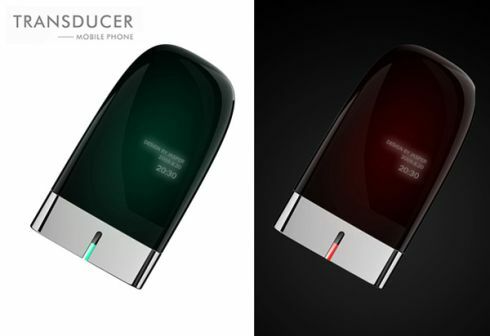 The Transducer comes with a GPS, transparent LCD screen and great color effects. It can be used to communicate with hearing and sight impaired users, which makes it even more useful. It’s also got a digital scan feature, allowing the user to read translated books, posters, menus and turn text into audio feedback. 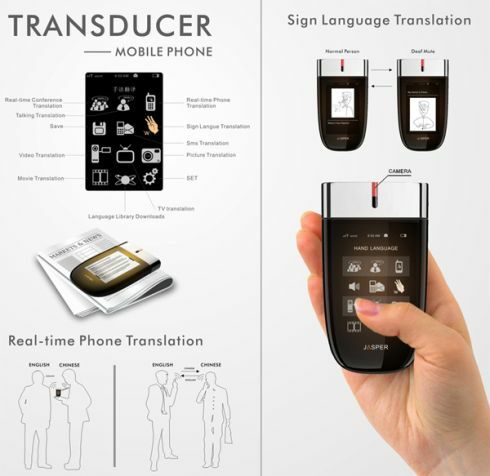 Superb idea and finally a progress in the segment of devices for impaired users.